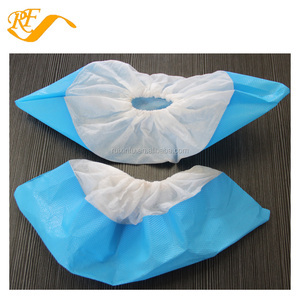 Non Slip Shoe Cover For Rain Detailed Images 1.Available colors for shoe cover. 2.Good elasticity: no matter adults or children are suitable to wear off. 3.Size covers the vast majority of the population, children S code, female M, male L code. 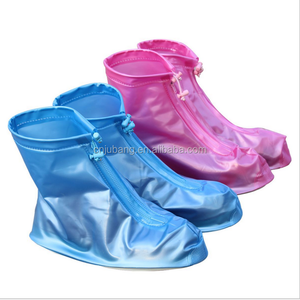 PVC rain shoes cover Ensure overshoes is 0.5-1cm larger than your shoes. Sample is presented free, but freight charge should be paied by your side. 3. L/C, paypal and western union are also can be accept. 4.Disposable use is convenient. 5.Good quality,lower price . 8. 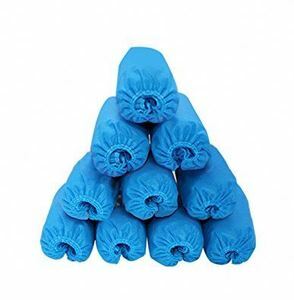 Better protection for feet . Discount: &diams; Discount for big orders. &diams; Discount for second order. &diams; Discount for business customer. 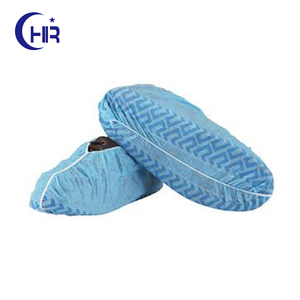 Washable Shoe Covers has been an importent product in the Other Safety Products market over the past year, and it was very popular in United States,India,Wales,Canada and Australia; As shown in the distribution chart, market shares of these countries are folowing: [ US:41.06%, IN:7.60%, GB:5.70%, CA:4.56%, AU:4.56%, other:36.50%]. 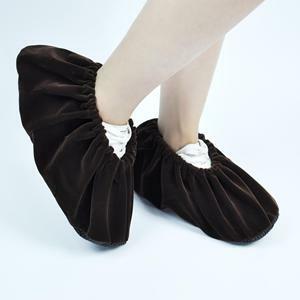 What's the trends of Washable Shoe Covers product's market in 2018 (Dec 2016 to Jan 2019)?we have studied one years data on online sales, global shipping, search, sourcing and requirements of following products Shoe Covers.